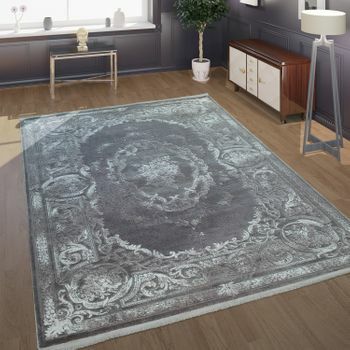 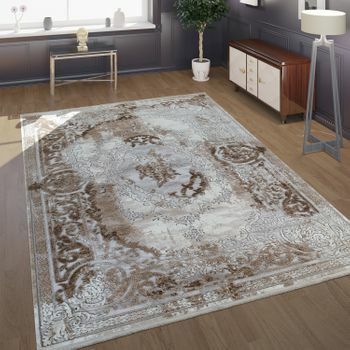 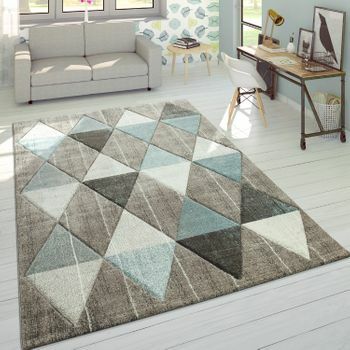 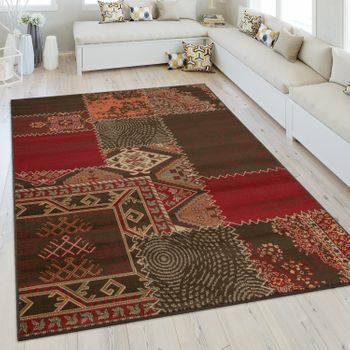 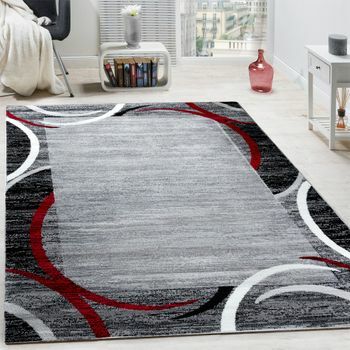 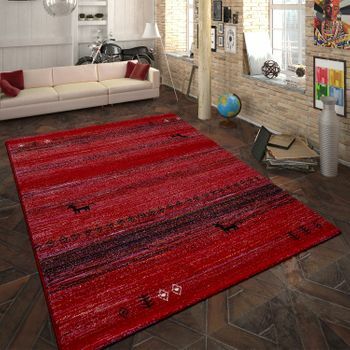 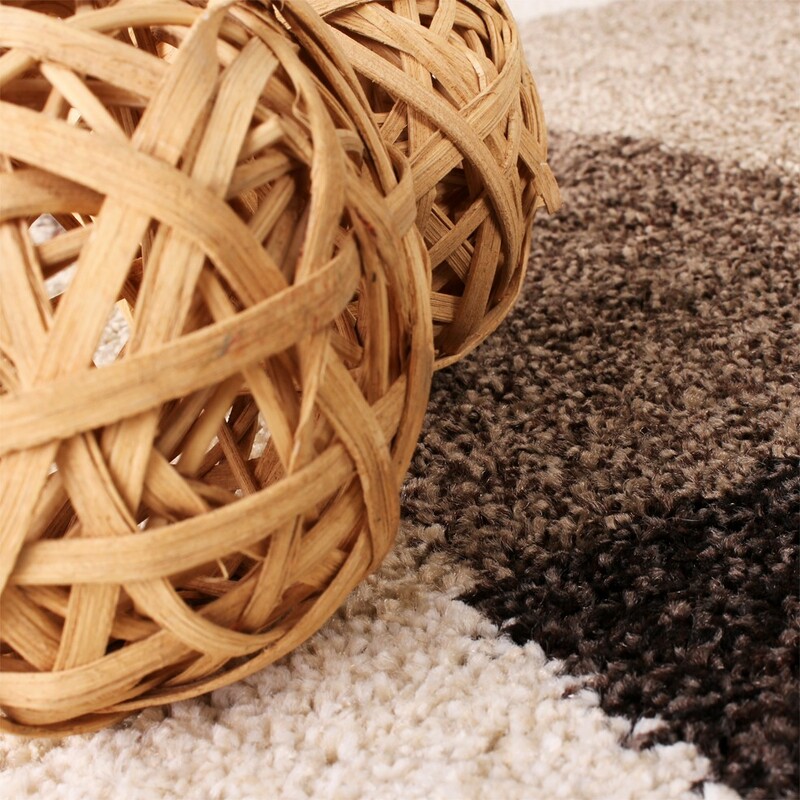 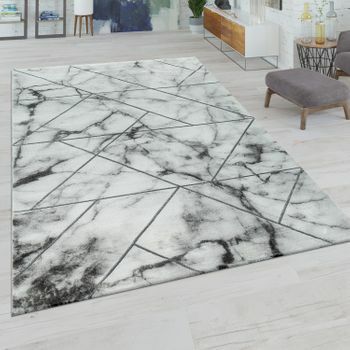 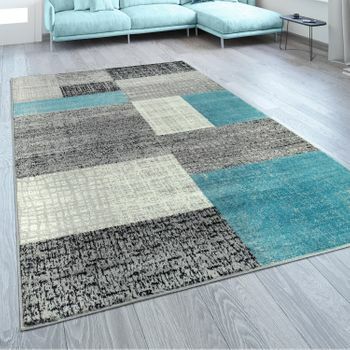 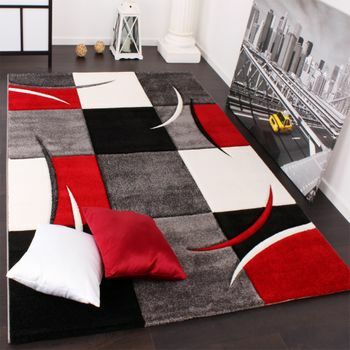 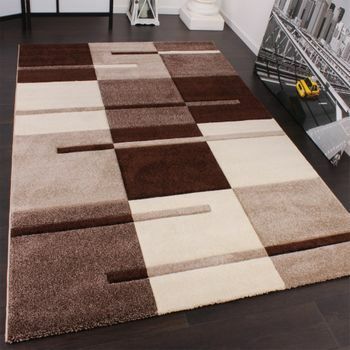 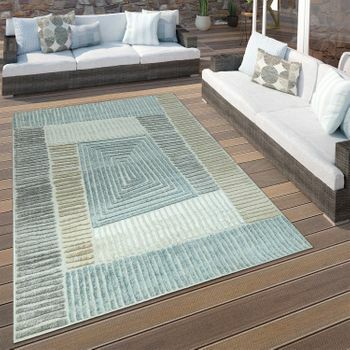 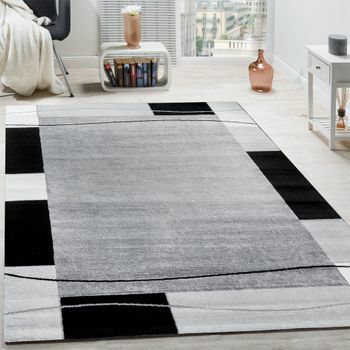 Elegant, modern or Mediterranean, this heavy woven carpet suits every living space. 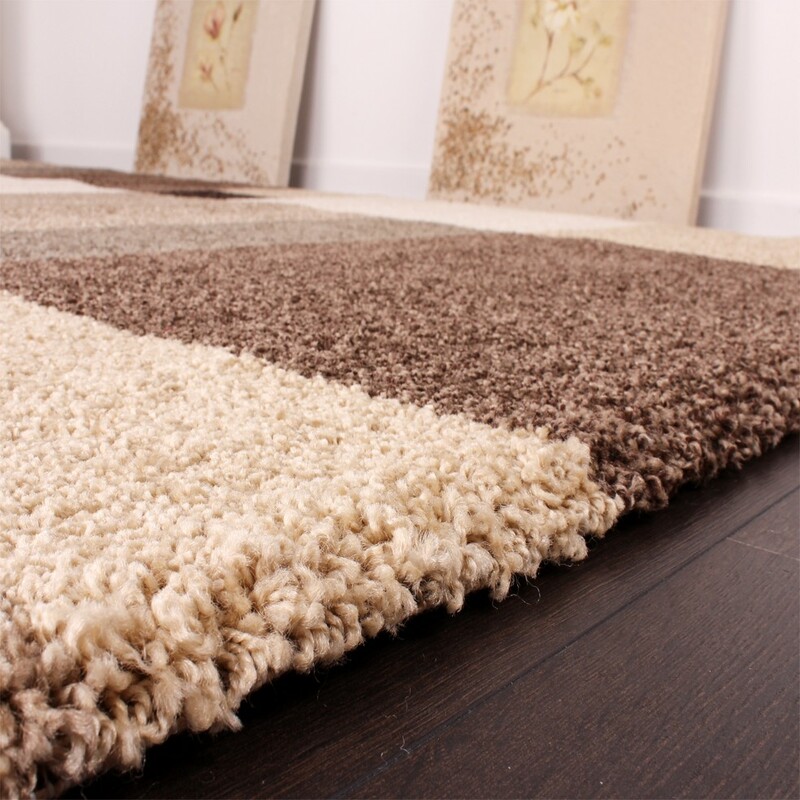 The warm yet neutral colours ensure a relaxed atmosphere and pure comfort. 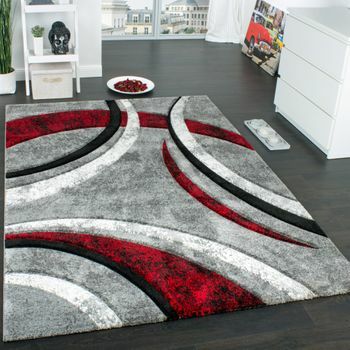 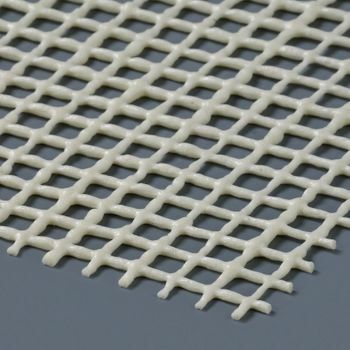 Try emphasising different features in your interior design with this high quality piece.